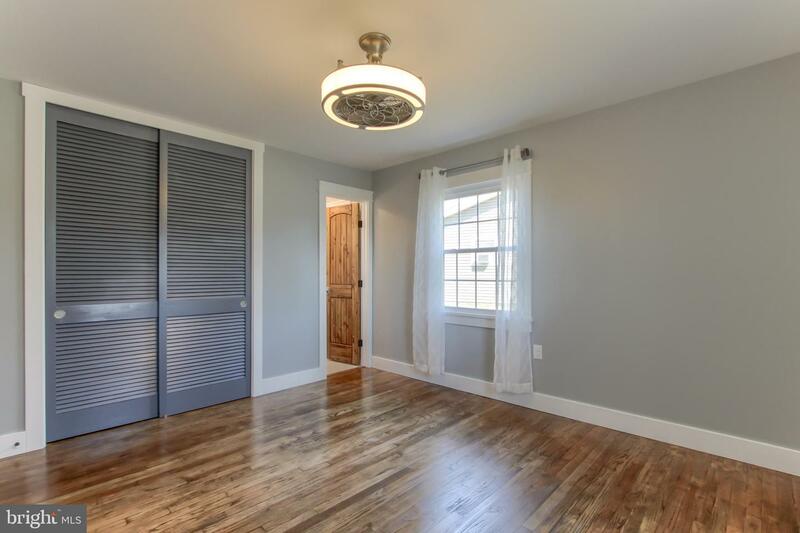 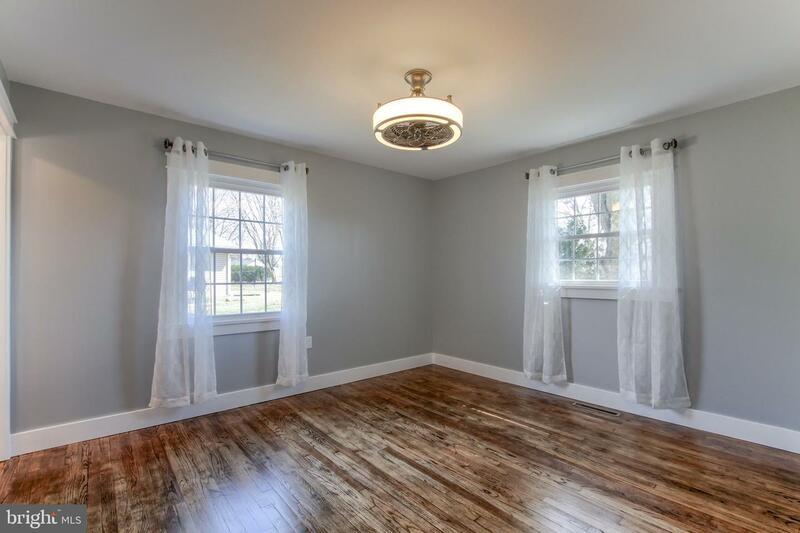 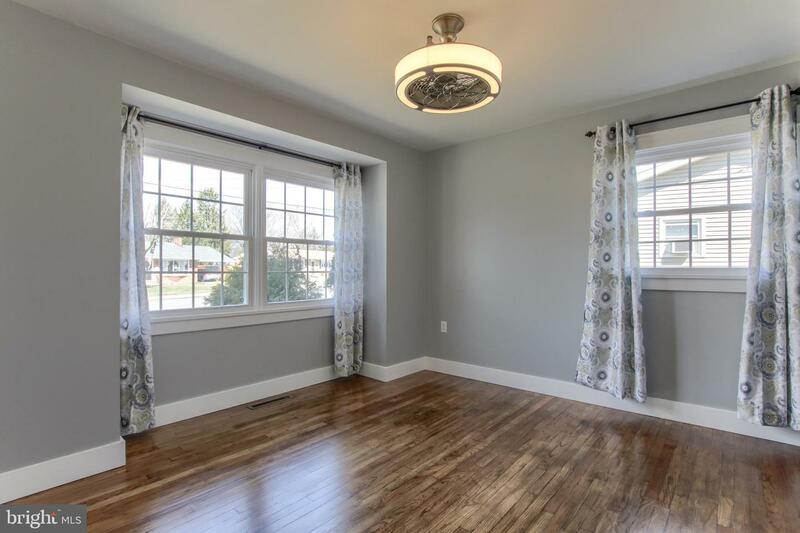 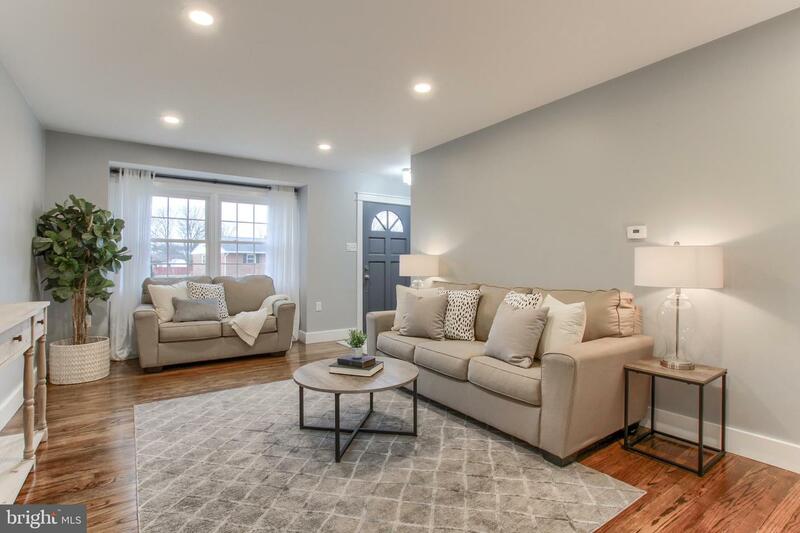 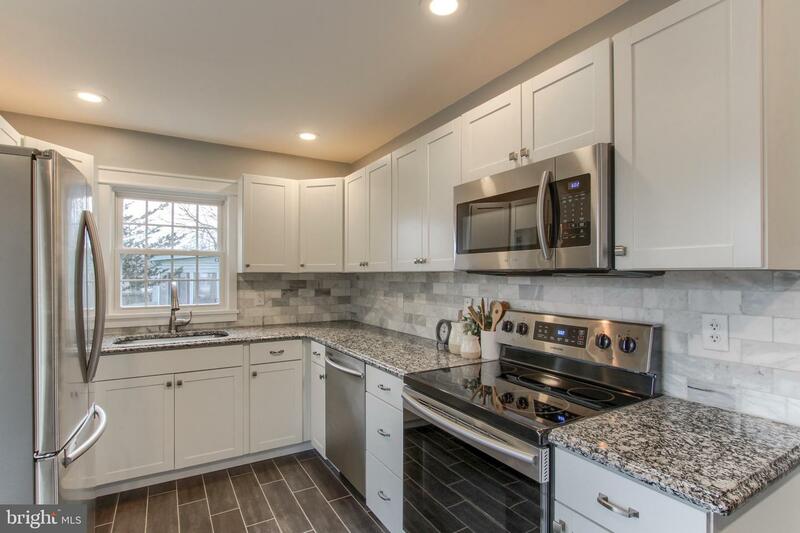 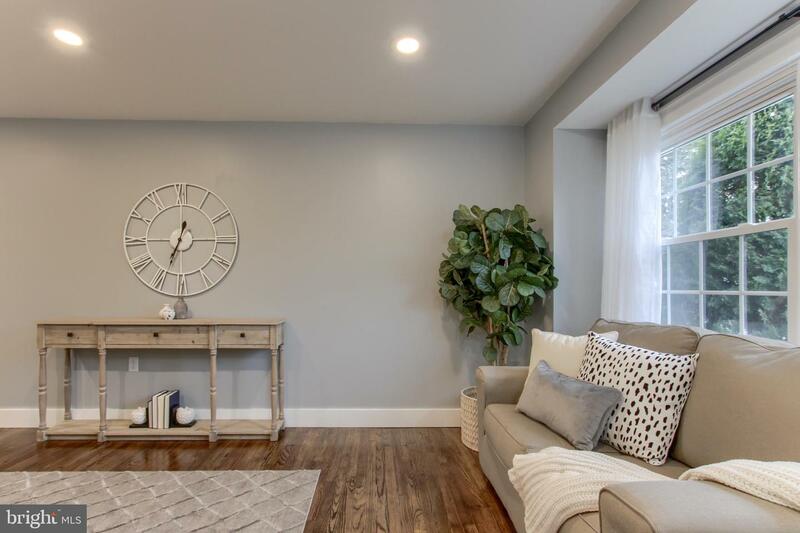 Not a detail was missed in this gorgeous fully renovated 3 bedroom 1 1/2 bath home. 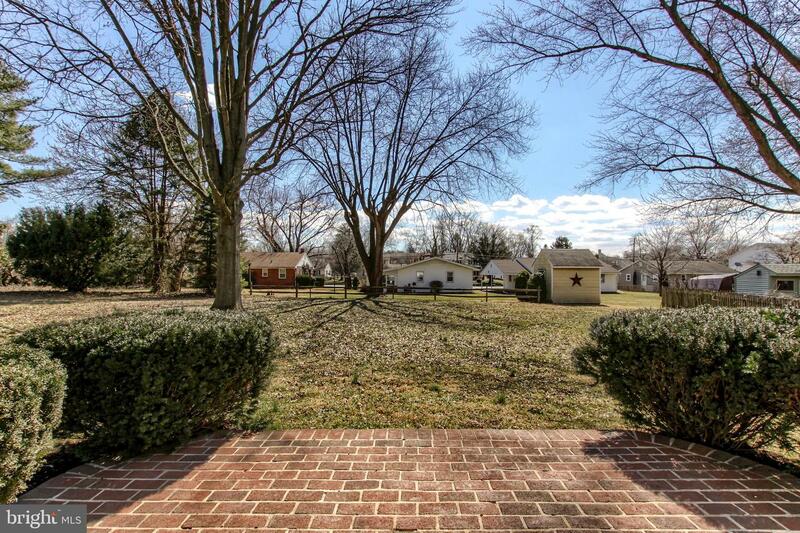 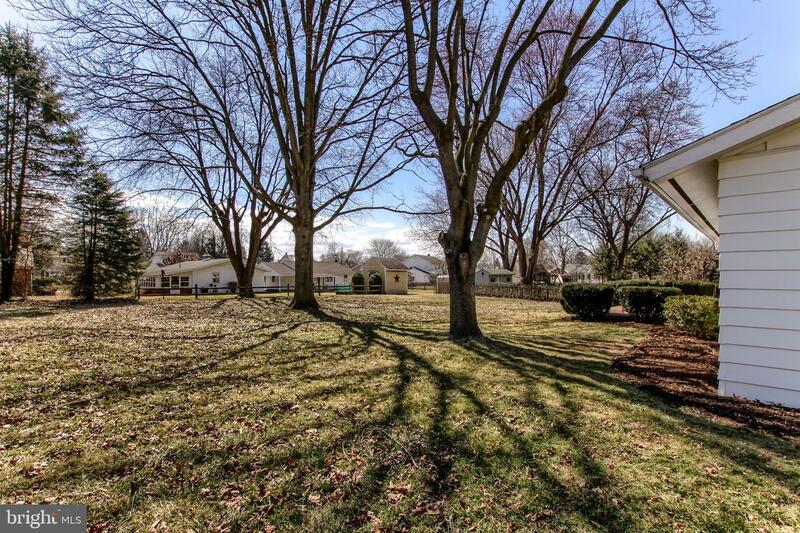 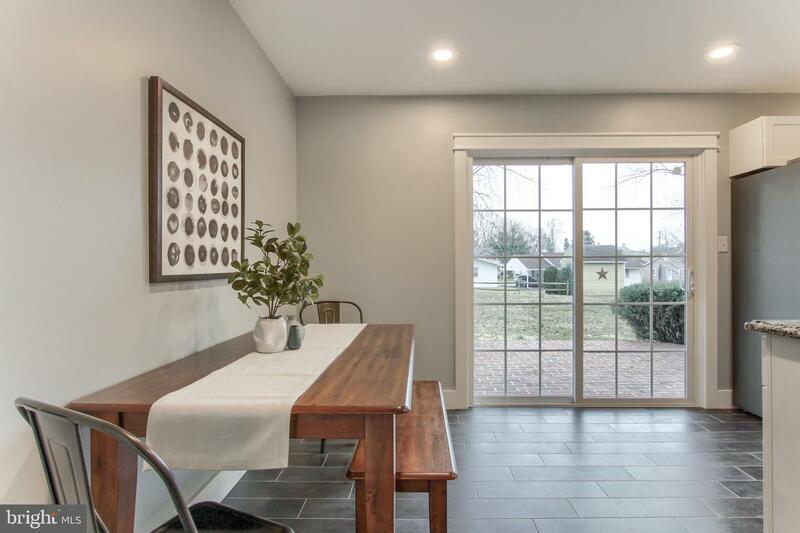 Features of this home include a newer roof(2013), new windows, brick patio, and central air. 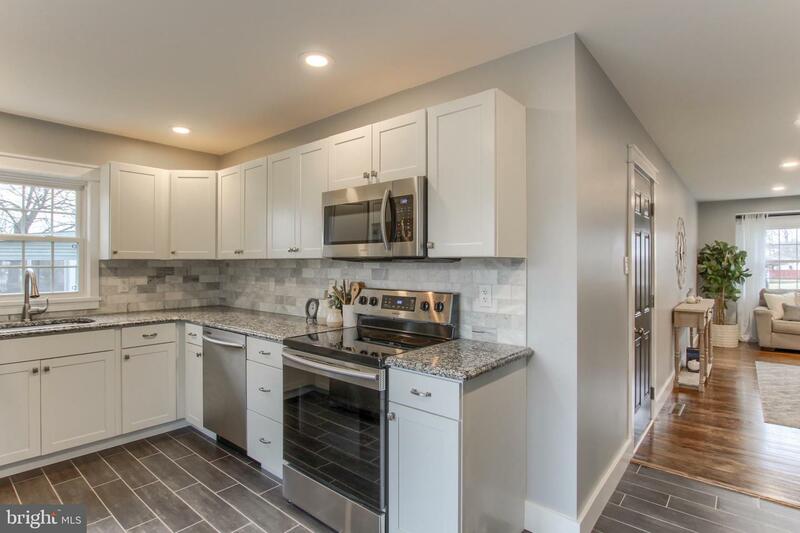 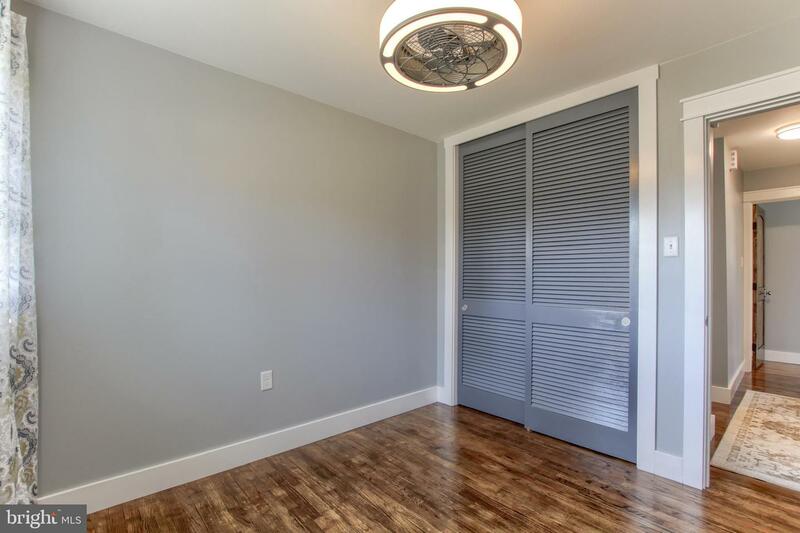 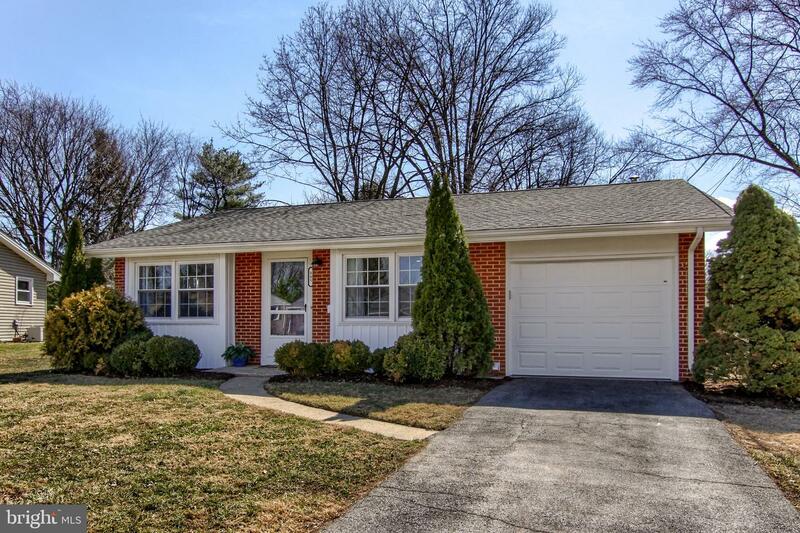 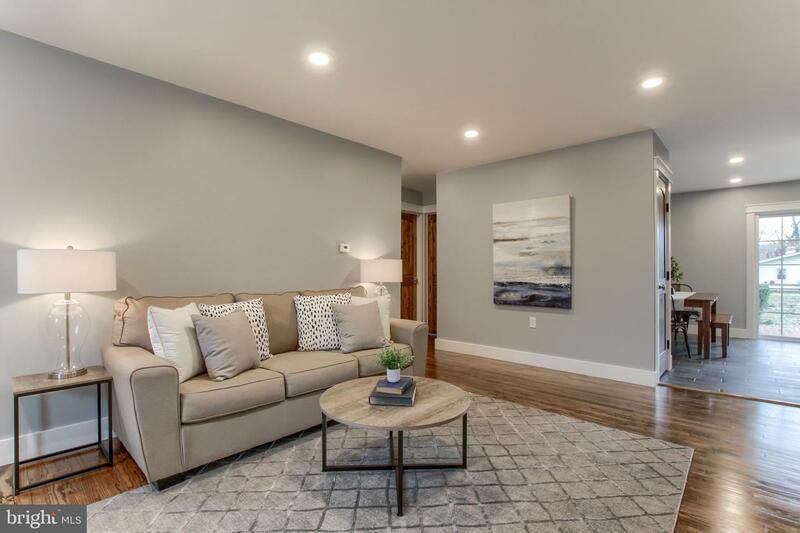 This home has been fully renovated to include hardwood floors, recessed lighting, new cabinets, stainless steel appliances, granite countertops, and tile floors. 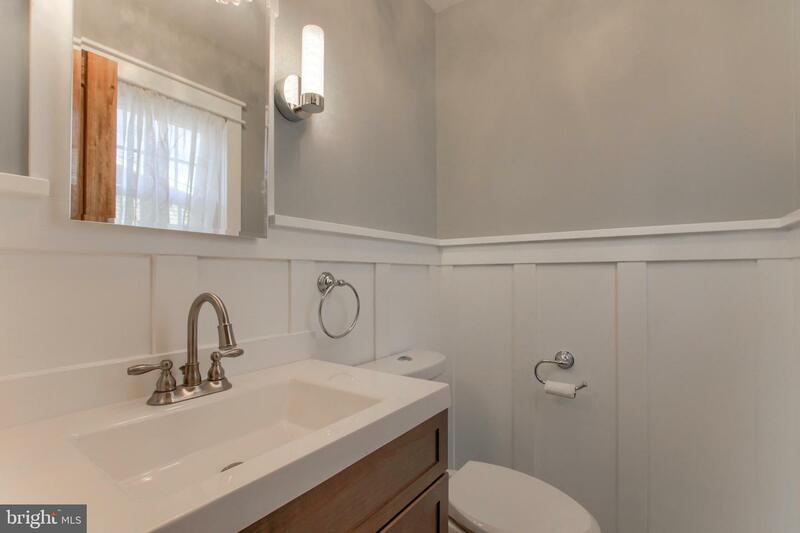 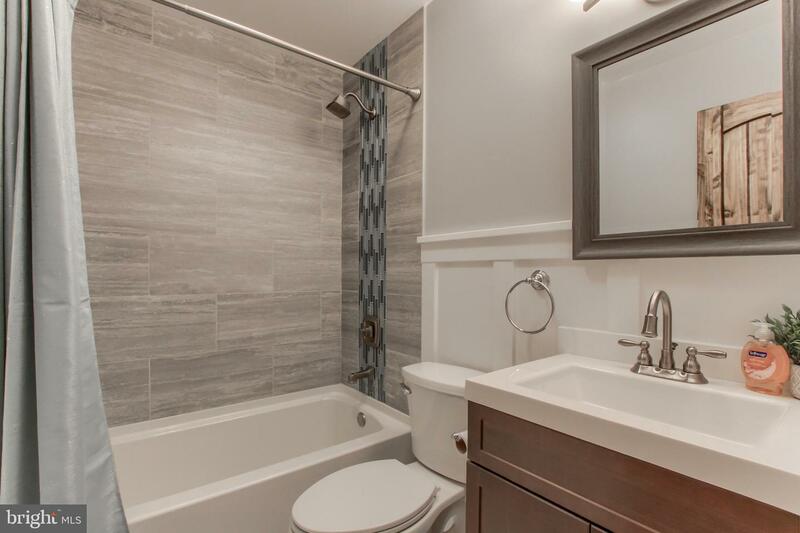 The bathrooms feature tub to ceiling tile showers, gorgeous millwork, new vanities, new high end fixtures.